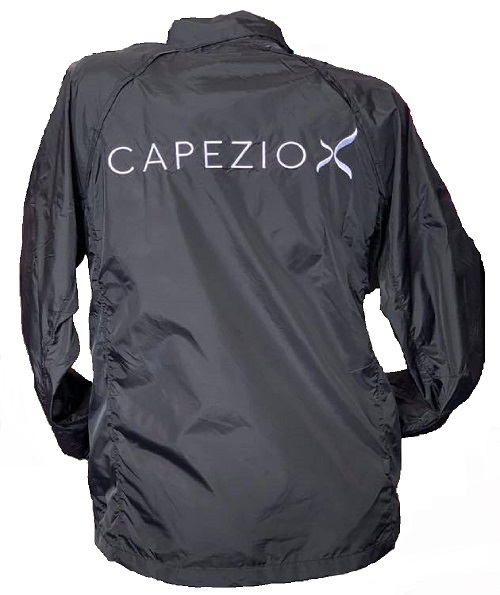 Plus Size Leotards Earn a FREE Capezio Jacket with Embroidered Capezio logo. Purchase $75 in Capezio merchandise and include your size in the comments upon checkout. Whether for professional, casual or competitive dance, adult dancers and parents of young aspiring dancers are keenly aware of the difficulty that comes from trying to find well-fitted costumes and accessories for full figured dancers. We've put together a broad selection of the perfect practice, recital and competition apparel for standard and plus size dancers. You Go Girl Dancewear has everything you need such as dance tights, shorts, and leotards from leading brands like Body Wrappers, Capezio and more. With unbeatable prices and a wide range of sizes, we're sure you'll find exactly what you're looking for. Our large selection of rhinestone and sequin attire & hair accessories will add sparkle and pizzazz to every performance. From ballet and modern dance to gymnastics and cheer, we have everything you need to create captivating appearance. 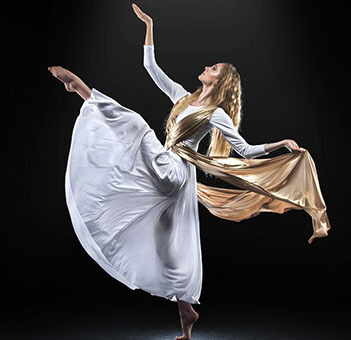 Check out our extensive line of dance accessories to fine tune your performance ensemble. For easy transitions from practices to performances, carry everything you need in one of our fun and glitzy bags, duffels, totes, or garment bags to keep all your essentials organized.